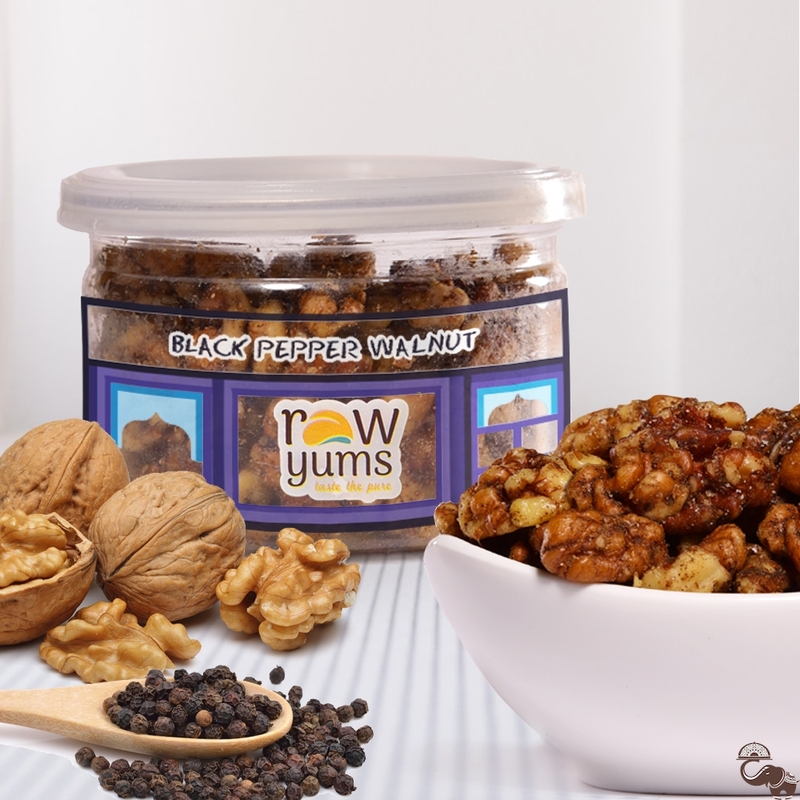 RawYums brings the best quality walnuts to give your snack time a healthy twist. 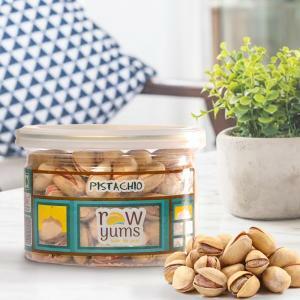 Only the finest quality walnuts are sourced, sorted, and sprinkled with black pepper to create a delectable snack that is incredibly healthy and immensely tasty. 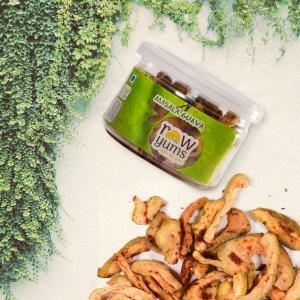 Full of numerous nutrients that make your snack time healthy, RawYums walnuts are what you should munch on whenever you are looking for a healthy snack.